One of the biggest draws of LVT is the affordable price compared to a lot of other good quality products. As previously mentioned, it’s a great alternative to other flooring types where you’re able to have luxury design in your home at a lower price. Luxury Vinyl Tiles are manufactured in a way to withstand excessive pressures of a commercial environment. Excessive footfall, moisture and flame resistant versions are all available – this flooring can handle it all. 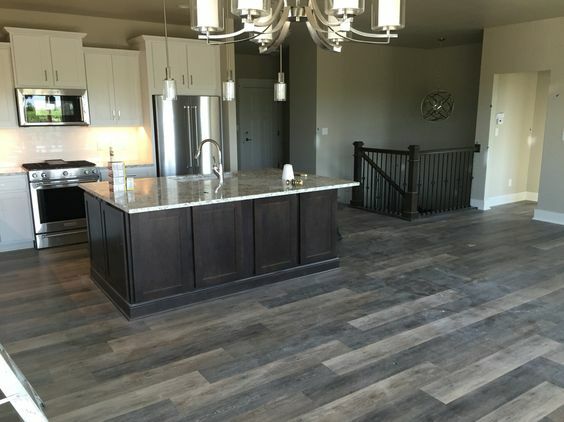 When laying this flooring in your home, it’s built to stand the test of time. Slip resistant, waterproof, hard wearing and a flooring that provides excellent grip under foot. LVT is the ideal solution for the kitchen or bathroom where in normal circumstance, practicality overrules design. The aesthetics of LVT makes it a great solution for anywhere in the home, including kitchens, bathrooms, lounge and dining areas too. The only upkeep of this flooring is keeping it clean. You’re able to be a little rougher with LVT compared to other flooring types as it’s dent, scratch, scuff and chip resistant thanks to its protective layer. Tough marks can be easily dealt with, with a bit of elbow grease. LVT is not only comfortable to walk on thanks to the thickness of the tile but it also provides warmth. It is also compatible with underfloor heating. 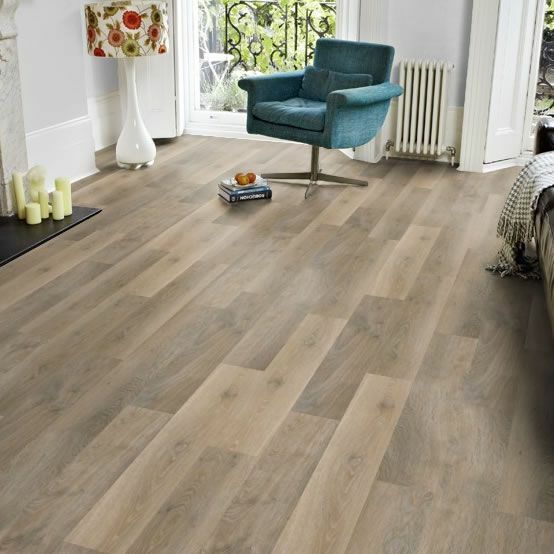 LVT is significantly quieter to walk on when compared to wood, laminate and tiles. The sound becomes more subdued the thicker the LVT tile. High footfall areas will require an LVT with a slightly heavier wear layer to guarantee wear and sound prevention. It’s going to be extremely difficult in differentiating LVT from tiled or wooden flooring unless you’re the floor fitter or an expert. All the boxes are ticked to make this type of flooring is manufactured to the highest possible standard, from the design, to the texture and the overall finish. This type of flooring can sometimes be an easier install compared to other flooring option like ceramic, wood and stone. Available in stick down or in click options, it’s a quick job from start to completion. 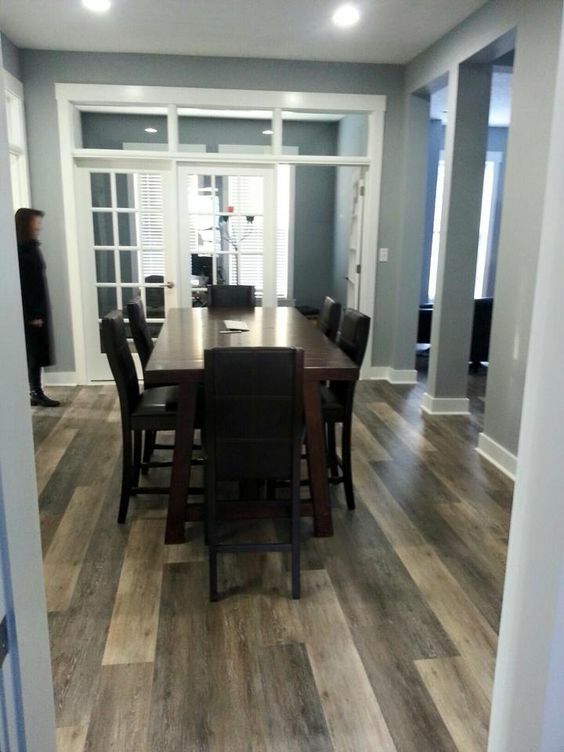 With dependence on maintenance, traffic and location, LVT can last up to and over 25 years. Each LVT flooring from Allfloors also comes with an extended warranty. Please stay up to date on the Allfloors blog and if you’re looking for that perfect LVT flooring then please get in touch.